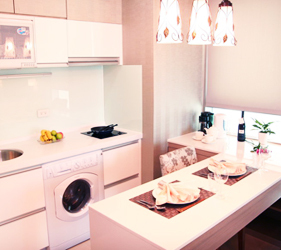 Istaytion International Service Apartment is the first electric business platform in Taipei established to provide professional Service Apartment Chain Services. 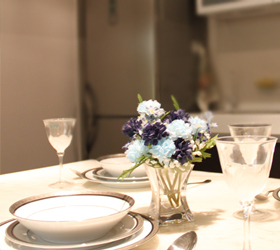 Go deep into to understand us, provide customized services make our guests feel 『Just like home』. 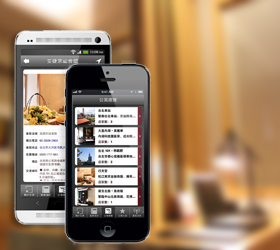 All new experience, we announce ISTAYTION application program service, let you can visit us convenient and fast at any time anywhere. TEL　+886-0800-777-980 FAX　+886-2-8768-2798 Real Estate Broker : A-Just Management & Consultancy Co., Ltd. | Real Estate Broker Certificate No. (94)No.01106 Istaytion Service Apartment Rental Center © All Rights Reserved.